Brookfield Hills Golf Course opened in 1971. 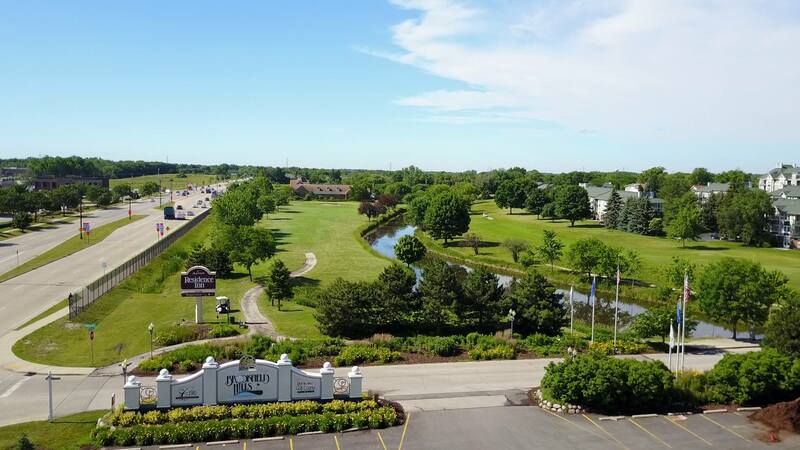 At that time, the golf course and Brookfield Hills Apartments were under one umbrella of ownership. In 1985, the apartments were sold, leaving them two separate entities. 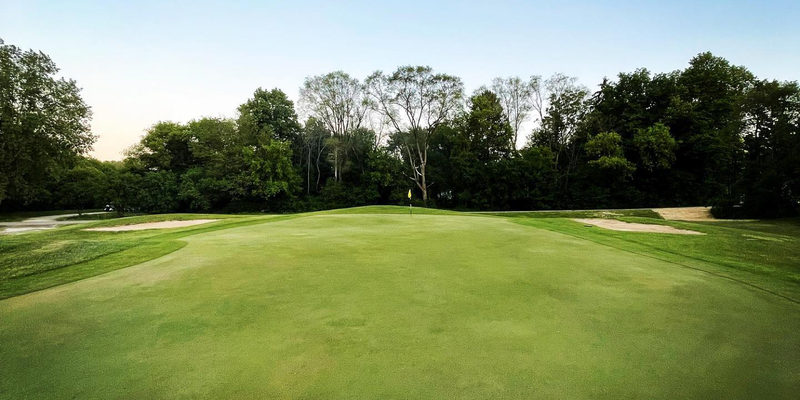 Brookfield Hills Golf Course has matured into a beautiful tract with tall deciduous and pine trees, ponds and Deer Creek on the back nine. Our 18 holes provides a variety of challenges. Primarily level terrain with knolls and slight hills surround many of the fairways. 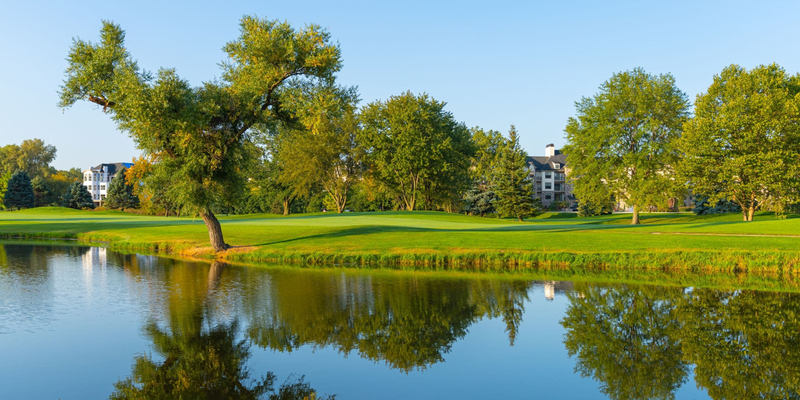 However the ponds, flowing creek and well placed bunkers create some difficult situations. Large greens are a forgiving aspect to this course. There is a time, at dusk, where the sun makes the grass look like green velvet. It is a beautiful sight! Located on the west side of Moorland Road 1/4 mile south of the intersection of I-94 and Moorland Road. Ladies morning golf leagues available on Tuesday,R Wednesday and Thursday. Mens and Ladies leagues available on Monday, Tuesday, Wednesday and Thursday evenings. Call for more information. 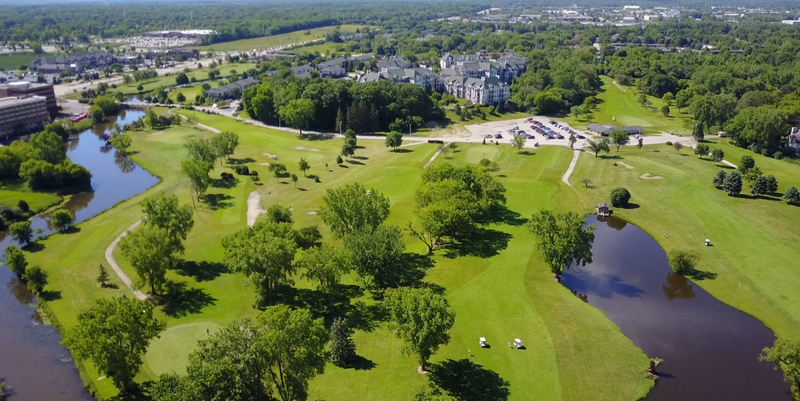 Contact Brookfield Hills Golf Course at 262-782-0885 for onsite or nearby dining options. This profile was last updated on 02/22/2017 and has been viewed 41,833 times.